This CNA Free Training site offers six different tests with varying questions for those attempting to become CNAs to take in preparation for their CNA exam. Users are welcome to take the tests before they enter into their CNA training programs to see what areas of study they will need to focus on. 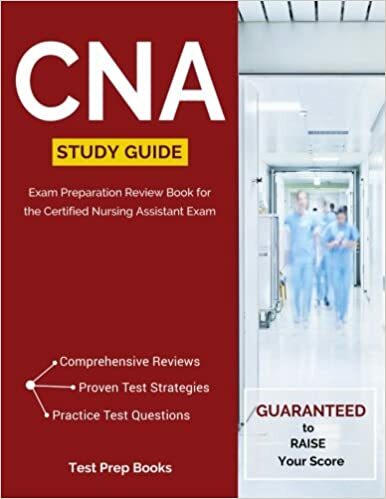 It is also recommended that these practice tests are taken as near the end of CNA training to determine what areas need more focus on test prep. This site also provided a large state by state list of institutions, organizations and schools that offer CNA training. Locations, web addresses and phone numbers are included. In all 50 states in the U.S., those looking to become Certified Nursing Assistants must undergo a minimum amount of training hours at a accredited CNA program and then pass both a written and clinical CNA examination.